From Goodreads ~ Mike Filey's column "The Way We Were" first appeared in the Toronto Sunday Sun not long after the first edition of the paper hit the newsstands and front porches on September 16, 1973. Since that day more than three decades ago, Mike's column has enjoyed an uninterrupted stretch as one of the paper's most popular features. 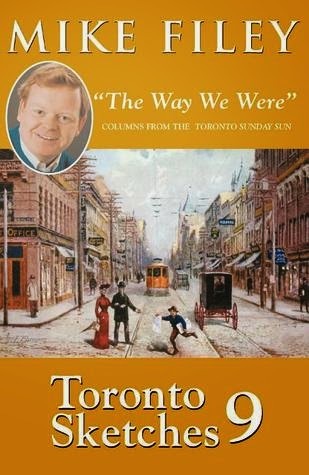 In 1992, a number of his columns were reprinted in "Toronto Sketches: The Way We Were" by Dundurn Press. 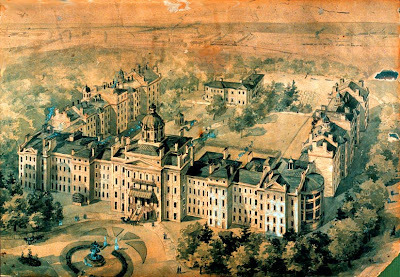 Since then another seven volumes of Toronto Sketches have been published, each of which has attained great success both with Toronto book buyers and with former Torontonians wishing to relive an earlier, gentler time in the city's past. 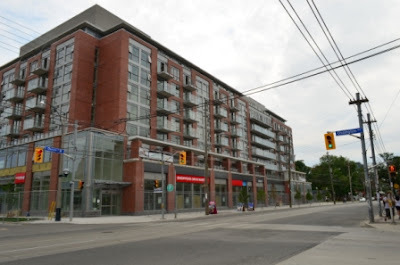 In this book, we learn about the plans to connect the Billy Bishop Toronto City Airport to the city (tunnels, bridge, landfill and even a cable car), Summerhill train station (now a liquor store), subways and streetcars, fires, Maple Leaf Gardens (now a grocery store), gas stations and more. 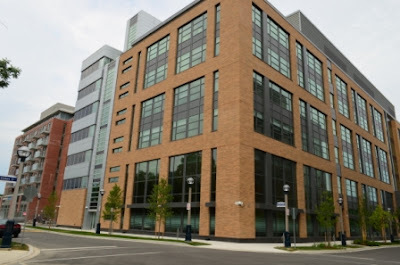 He also talked about the Centre for Addiction & Mental Health, in our 'hood, which has changed since the book was written. 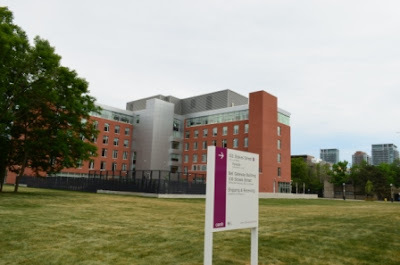 Throughout the years there have been numerous name changes - the Toronto Lunatic Asylum, the Provincial Lunatic Asylum, "999 Queen Street" and the Queen Street Mental Health Centre. 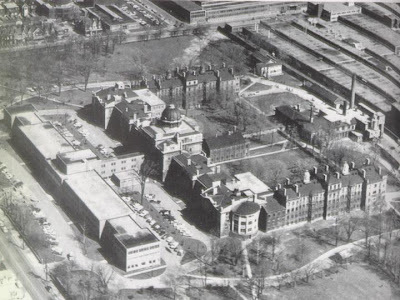 The site was a Provincial Psychiatric Hospital operated by the Government of Ontario until 1998 when the Provincial Psychiatric Hospitals began to be transformed into public hospitals. In the last few years, there has been a redevelopment of the site, an integrated and mixed-use urban village. Even though the book was published in 2006, it was still an interesting book because it dealt with many historical events in Toronto. If you live in Toronto or are from Toronto, you should check it out.